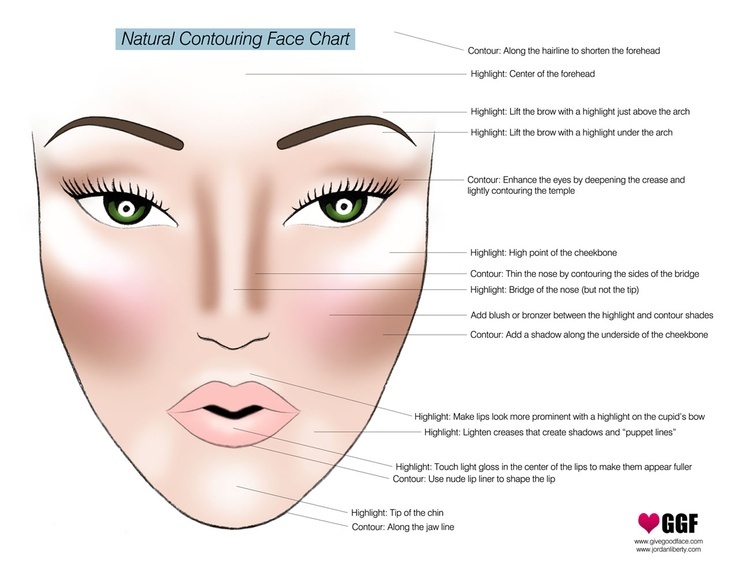 Highlighting and contouring guide for your face shape! It really makes a difference! This chart is so genius! 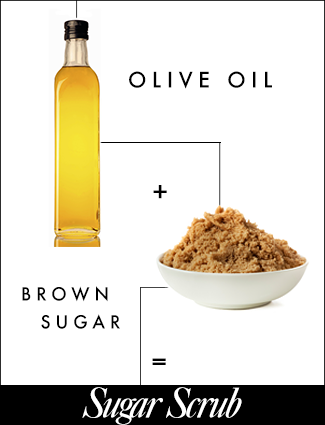 Mix two parts brown sugar with one part olive oil and store in a jar. While in the shower, slather the scrub onto wet skin and massage in before rinsing off. Instant skin scrub and all natural! The master guide to understanding the placement of highlights and contours. Gives an explanation for why each is used where it is used. Do you ever have those days when you feel like you just need to pamper yourself but it just so happens that you have no spa products in the house? No problem! Learn how to make your own spa treatments for super cheap and look fabulous all the time! There are so many health benefits to using coconut oil, like how it reduces skin conditions like eczema and psoriasis. It also softens the skin and relieves dryness and flaking. Applied topically it helps to prevent wrinkles,saggy skin and age spots. Coconut Oil is truly amazing! Today I’m sharing a recipe for making Coconut Oil Lotion Bars. These bars are great for everyone, especially those who live in warmer areas and don’t want their moisturizer to melt! This lotion bar is easy to make and only has 3 ingredients! The other day I posted a tutorial on how to make whipped Coconut Oil Moisturizer. I mentioned a few of the many health benefits of using coconut oil, like how it reduce skin conditions like eczema and psoriasis. It also softens the skin and relieves dryness and flaking. Applied topically it helps to prevent wrinkles,saggy skin and age spots. Coconut Oil is truly amazing! Heat coconut oil and beeswax together in a saucepan over low heat. It helps if you break up the beeswax into small chunks because it takes a while for the wax to melt. Once the beeswax and coconut oil are melted add essential oils. I like to use vanilla and lavender. I’m sensitive to strong fragrances so I only add a few drops. Pour melted coconut oil and beeswax into lotion bar molds or muffin tins. Let them sit until cool. You can also place them in the refrigerator if you need to speed up the process. 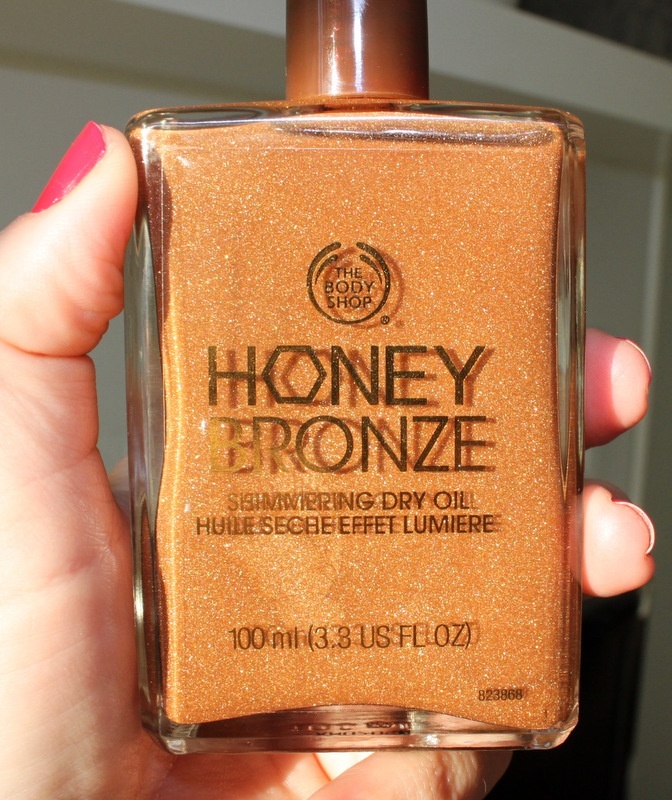 Goes on super light and gives your skin an amazing, shimmery, straight off the beach glow! The picture below shows the effect it has on skin, it really is amazing! Ever bought a foundation and thought “Why does this look so terrible on me? !”, it’s probably because you chose the wrong undertone for your skin. Read the tips below and never deal with this problem again! An undertone is the color that lies beneath the skin. It is almost like a shadow below your skin color. While your skin tone can change, the undertone never does. You can have a cool, warm, or neutral undertone. One way to find your undertone is to think about which colors look best on you – if you tend to look better in cool colors, like blue and white, it’s probably because of your cool undertone. If you gravitate toward oranges or pinks, chances are you have a warm undertone. Study your veins: If they are blue, your undertones are cool. 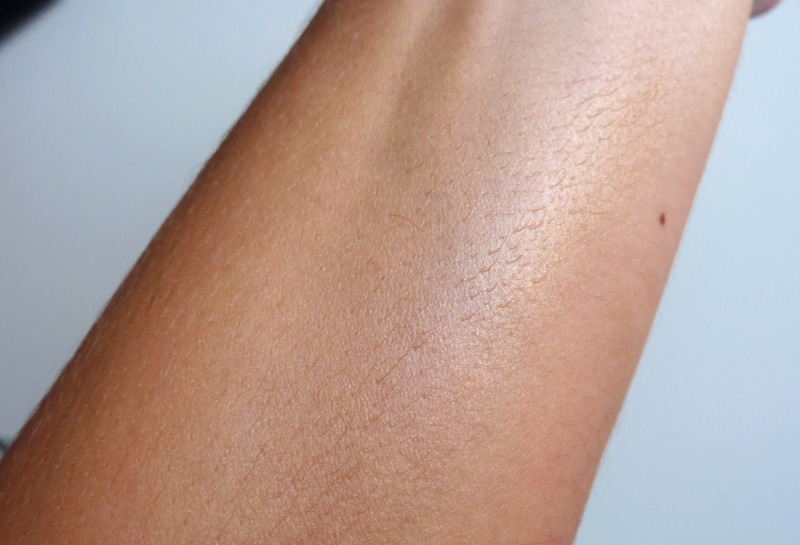 If your veins have a greener tint, it is because your warm undertone makes the color look warmer. Do you have both colors, or veins that appear in between? You may have a neutral undertone.